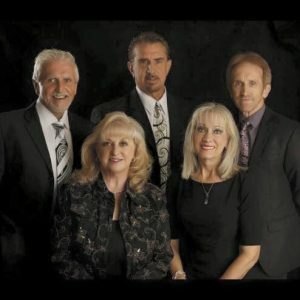 The Pickering Ministries started in 1944, in their great-grandfather’s church, located in Allentown, PA – with the grandparents and father of Max, Sharon, Don and Dean. Traveling throughout the United States in full time evangelism from 1957 through 1970. In 1986, Max and Dean felt the call to continue on the road where their Dad left off and has been on the road ever since. Sharing the Gospel through music to see souls saved, has been their reason for the continuing of the ministry.